Does someone know a mod to have old garage, from 0.9 patch, and garage from last Remembrance day (was in November)? 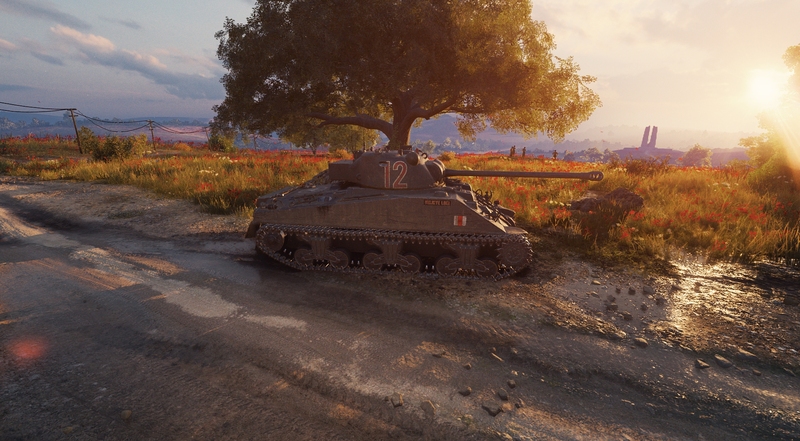 You know, geen field, some flowers, sunset, tree besides the tank, and tank sitting on some road or something. Was quite nice but i couldn't find it in any garage mod i tried so i would be very thankfull if someone can help me. Edited by sokolicc, 02 April 2019 - 11:21 AM. Anything is better than this trash where your browser will open after every battle if you click the battlereport. Ill take any garagemod over this current fiasco. Edited by gpalsson, 02 April 2019 - 11:09 AM. I'm not bothered too much by that, but just want somethhing different. This forrest is boring. Tnx. Tried that few weeks ago and didn't had remembrance day and old 9.x garage . But yeah, at least i can change default one .